You are here: Home / Blog / Have You Seen This NEW GL Assessment Question Type for 11 Plus 2018? The girl was alml but very rtnog. You’ll notice that the letters in two of the words are mixed up. Students must work out what the scrambled words should be, then choose the letter that is missing from BOTH words from the options on the multiple choice answer sheet. Both words have to make sense in the context of the sentence that contains them. The girl was small but very strong. The letter ‘s’ is missing from both words, so that’s the letter students should mark on the multiple choice answer sheet. Why Are New Question Types Added to the 11 Plus Exam? It’s tempting for students (and parents!) to panic when new question types show up, but remember that it’s actually a good thing when exam providers do this. GL Assessment have faced criticism about their exams being too predictable in the past, so this new versatility is refreshing. 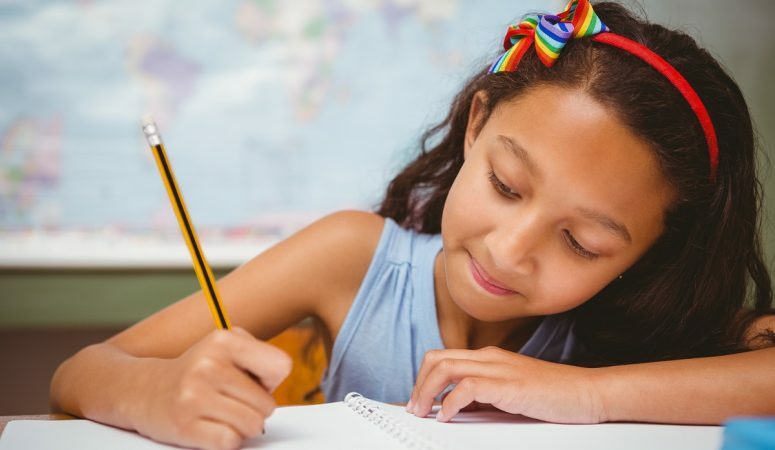 As much as parents and 11 plus tutors want to prepare children for the exam as thoroughly as possible, it’s important to remember that GL Assessment (and other exam providers) also want to test how well students can adapt to new question types, and which students can use their existing skills to solve a new type of problem. The ability to do this indicates that a child is a good fit for Grammar school so, as long as they feel properly prepared for the 11 plus exam in general, there’s no reason why your child should struggle. We’ll always provide new 11 plus practice questions and materials when we hear of new question types, but you should also make your child aware that they may still come across things in the exam they’ve not seen before. Explain that it’s nothing to worry about, and if they haven’t seen something before, chances are nobody else has either! Children will always be given some instructions and an example question on the real 11 plus exam paper, so all they’ll need to do is use their existing Verbal Reasoning skills to try to solve as many of the questions as possible. Below are five free Scrambled Words practice questions to get your child started on this new GL Assessment Verbal Reasoning type. 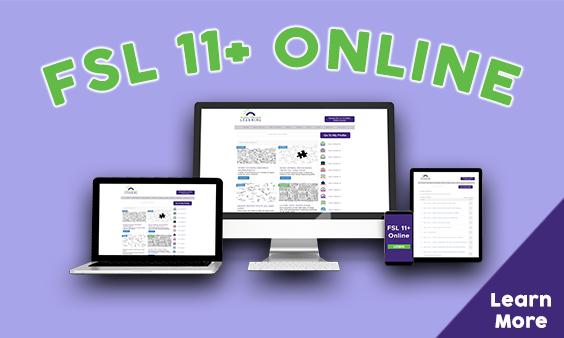 For heaps more practice on all 11 plus question types, subscribe to FSL 11+ Online for just £14.95 per month.